Without the testimony of witnesses, trials in international courts in The Hague – like the International Criminal Court (ICC), the International Criminal Tribunal for the former Yugoslavia (ICTY) and tribunals – could not take place. However, the essential role of witnesses makes these judicial institutions dependent and vulnerable. 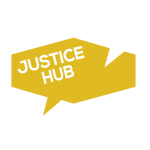 This is the first article in a five-part Justice Hub series investigating the phenomenon of witness interference in these courts, a problem which has plagued the global justice system. In Kenya, the dead body of a witness was found in a river between some rocks. In Central Africa, witnesses were allegedly paid and told what to say when they took the stand. In Côte d’Ivoire, witnesses were allegedly threatened to discourage them from going to The Hague. Witnesses have increasingly played a double role. On the one hand, they are essential for every trial. The prosecution and defence rely heavily on the testimony of eye-witnesses, experts and persons who can provide insights into the organisation of the alleged crimes, so called insider-witnesses. On the other hand, persons of flesh and blood have been vulnerable to corruption and threats. Intermediaries, sometimes allegedly instructed by the accused themselves, are said to have received money in return for a particular testimony. Others were promised a life in Europe or threatened if they would to come to The Hague. They have become these courts’ Achilles heel. The credibility of witnesses – or the lack thereof – has caused the collapse of cases and led to full or partial acquittals. Especially at the ICC, witness interference has become a widespread problem which has been affecting various cases. In Kenya, witness interference has had the most severe consequences. Over the course of the proceedings, witnesses for both the prosecution and the defence were threatened. At least one person was even killed. The murder of Meshack Yebei in 2015, a Kenyan man who is said to have been a defence witness, highlighted that there are no limits to how far the intimidation of witnesses can go. Since the opening of the investigations in 2010, the cases against all six accused have been dropped. The prosecutors lost the evidence of various witnesses who refused to testify or told lies. When the ICC terminated the last case against the Kenyan Deputy President William Ruto, one judge found that the incidence of witness interference was “at a disturbing scale”. Kenya is a particularly interesting case since not only the defence was accused of witness interference, but also the prosecution. In May, Ruto’s lawyers requested the appointment of an amicus prosecutor – an investigator working independently from the ICC’s Office of the Prosecutor. They said in a filing that “ICC staff members may have engaged in sexual relations with witnesses and their families” or been bribed by witnesses. Probably the most recent alleged incidents of witness interference involve Dominic Ongwen, a former rebel leader of the Lord’s Resistance Army (LRA) in Central Africa. ICC prosecutors allege he started calling witnesses in his case in early 2015. They allege he instructed for payments to be sent to potential witnesses. Several witnesses have already testified at special court sessions because the prosecutors feared they could recant their testimony and, therefore, evidence could be lost when the trial starts in December. Jean-Pierre Bemba, a former vice president of the Democratic Republic of Congo (DRC) became the first person at the ICC who was prosecuted twice. After a five-year-long trial, he was convicted of war crimes and crimes against humanity in March. While the criminal trial was going on, the prosecutors opened additional investigations after evidence of alleged witness tampering emerged. He is said to have organised a corruption scheme to bribe and influence witnesses. Bemba, together with his four co-accused, among them his lawyers, is currently awaiting the judgment in this second case, dealing with offences against the administration of justice. In January, the trial against the former president of Côte d’Ivoire, Laurent Gbagbo, and his co-accused, Charles Blé Goudé, opened at the ICC. From the testimonies of some prosecution witnesses, it appears that interference has happened there as well. For example, a witness from Yopougon, a suburb of the capital of Abidjan, where some of the alleged crimes took place, told the Court that allies of Gbagbo and Goudé had intimidated witnesses. The incidence, however, seems to be lower than in other cases. Bosco Ntaganda, the former leader of the notorious M23 rebel group in eastern Congo, went on hunger strike in September to protest against the restrictions that have been imposed on his communication as a consequence of alleged witness interference. In 2015, ICC judges decided to monitor and review his phone conversations, to limit the number of people he can call, and to prohibit certain visits at the detention centre in The Hague. On 7 September, the judges decided to keep the restrictions in place. 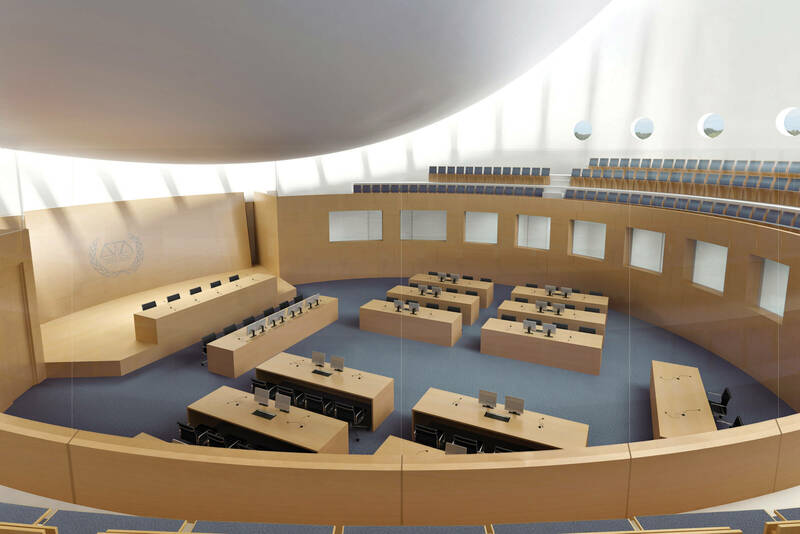 The prosecution requested the measures after witnesses and their family members were allegedly pressured through calls and text messages to recant and cease cooperation with the ICC. According to the prosecution, Ntaganda instructed his contacts to speak with witnesses, interfere with them or coach them.